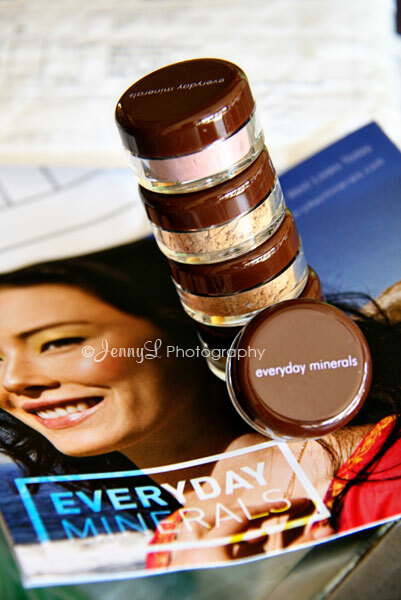 The Everyday Minerals Sample Kit (http://www.everydayminerals.com/)that I ordered online arrived on Thurs. and it took about 14 days to arrive, which is understandable bec. its overseas. I was so excited to open the small packet and inside were cute little sample bottles of EM. I tried the foundation and the blusher this morning and I am amazed with the smooth finish that it gives, much much better than the flaky Maybelline powder foundation that i have. I was excited to test it, i tried the blusher but it looks a bit pale on me, i think i should put more next time. I will also take pics of me soon with make up on, can't wait!! 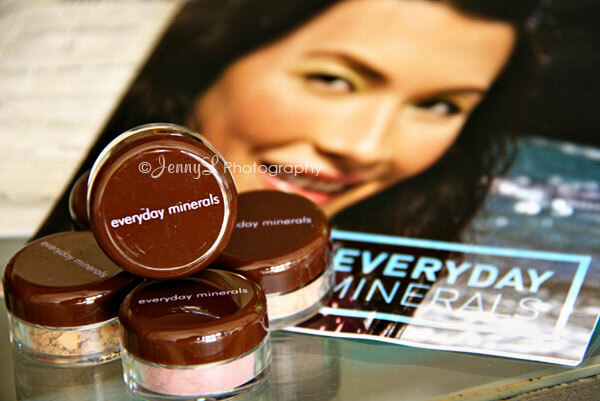 Actually I am not a makeup person but now I have this good product I might put a little bit every now and then.. hehe Get your sample kit today at everydayminerals.com, you can choose your own color.. I only paid the shipping of $4.55. I want to get the sample din, is it all yours na ba, Jen, or you have to return it pa? I ordered a free trial ng raw minerals kaso I ended up keeping everything and had to pay almost $200.00 dollars. With this one here, baka pwede ma keep, so my sisters and I would like to try it. Thanks for sharing this info. I'll be back for the pic!